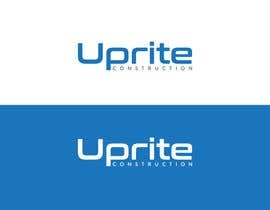 I need a new updated logo as the company name is changing. 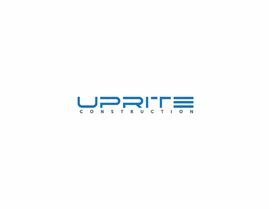 We would like it to be similar but could be something different if you have a creative idea! I have attached the old logo. 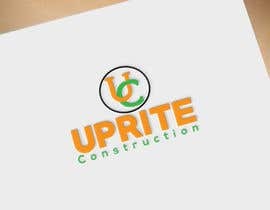 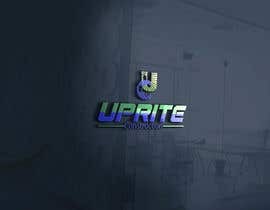 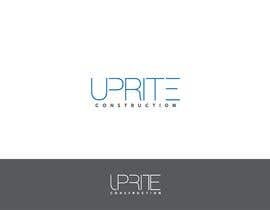 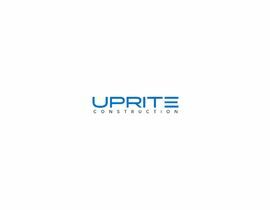 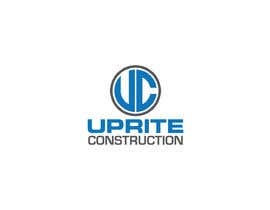 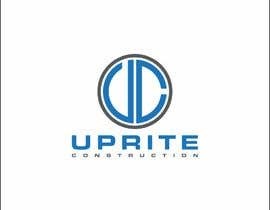 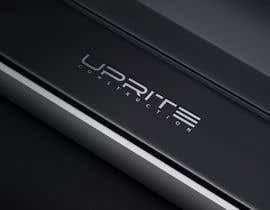 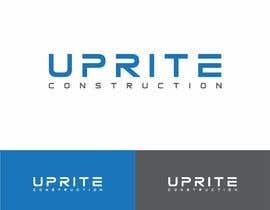 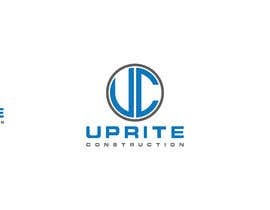 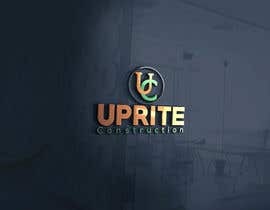 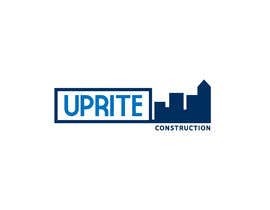 The new company name is: Uprite Construction. 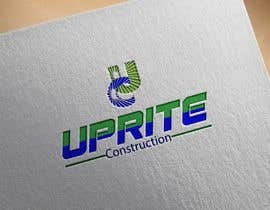 Take out the corporation.